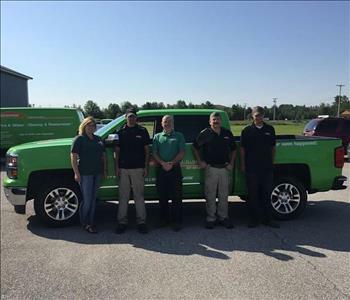 At SERVPRO of Bangor/Ellsworth, we're always striving to ensure we have the best crew in the region. Our goal is to be the fastest to any size disaster and to make it "Like it never even happened." In order to accomplish this, we're always on the lookout for great new candidates to add to the SERVPRO of Bangor/Ellsworth team! The ideal candidates must be ready to work hard, study harder, and do what is necessary to get the job done right the first time. If you think you have what it takes, check out the current job openings and submit your resume today! Below are the current careers SERVPRO of Bangor / Ellsworth has available at this time. 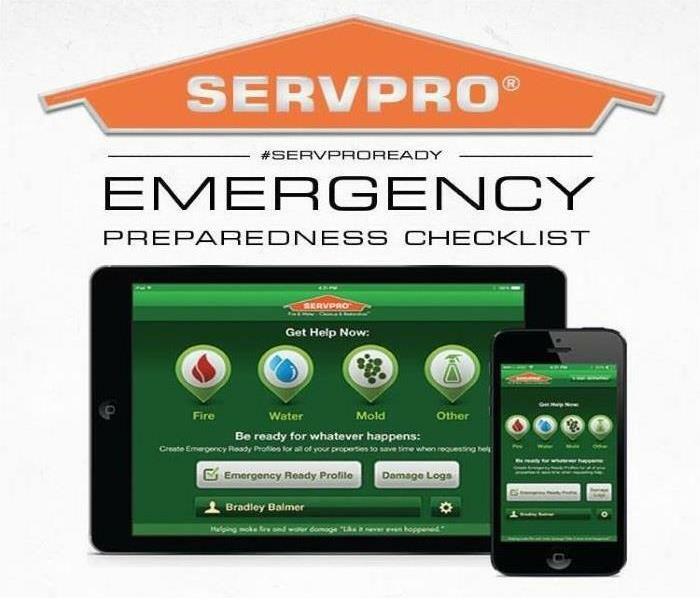 If you would like to apply to any of the open positions, please send your resume to servpro9520@aol.com.